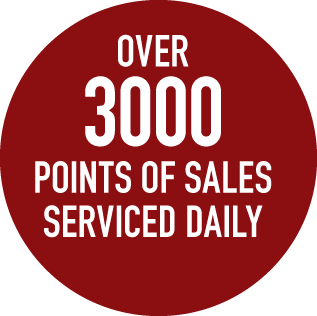 customers and community at large! 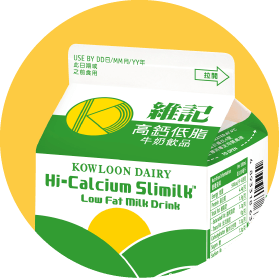 Maintaining the absolute integrity and sustainability of our brand — from farming, sourcing and production, to storage and delivery — is Kowloon Dairy’s number one priority and underscores our commitment to quality and service. 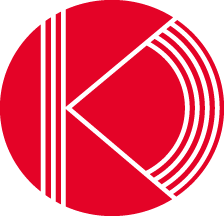 The expression of satisfaction on our brand’s new logo underlines our dedication to generations of happy Hong Kong families. After 79 years, it is good to know, some things have not changed at all. 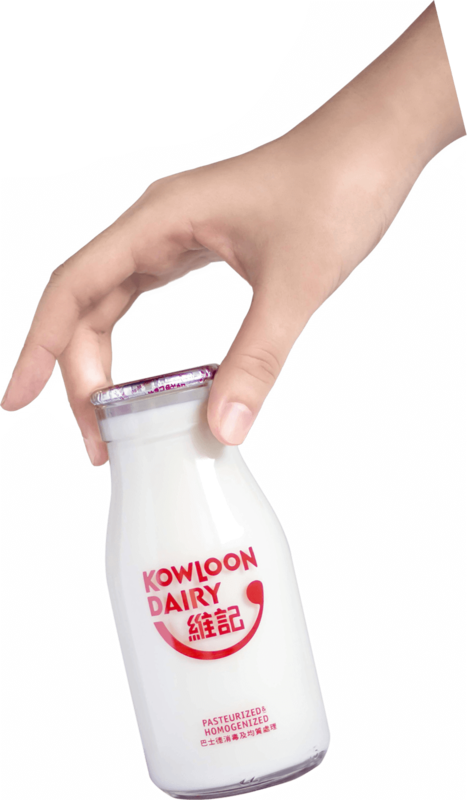 We at Kowloon Dairy continue to freshly make all of our great-tasting products, to exacting international standards, right here at home in Hong Kong. We would like to think it is possibly the freshest milk you could get anywhere in the world, unless you are living on the farm! 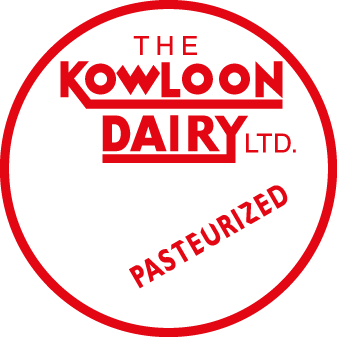 In 1940 Li Lan Sang joined his friends in a business partnership and the Kowloon Dairy Limited was born. In our earliest entrepreneurial days, with a handful of employees, we served quite a small area in north Kowloon. Together with Mr. George Ahwee and Mr. Rudy Choy, Mr. Li Lan Sang invested more capital to grow the business and “Limited” was added to our name. Over the ensuing decades, the company steadily expanded, with hundreds of our milk cows grazing on acres of Kowloon land, now developed for housing Kowloon’s growing population. 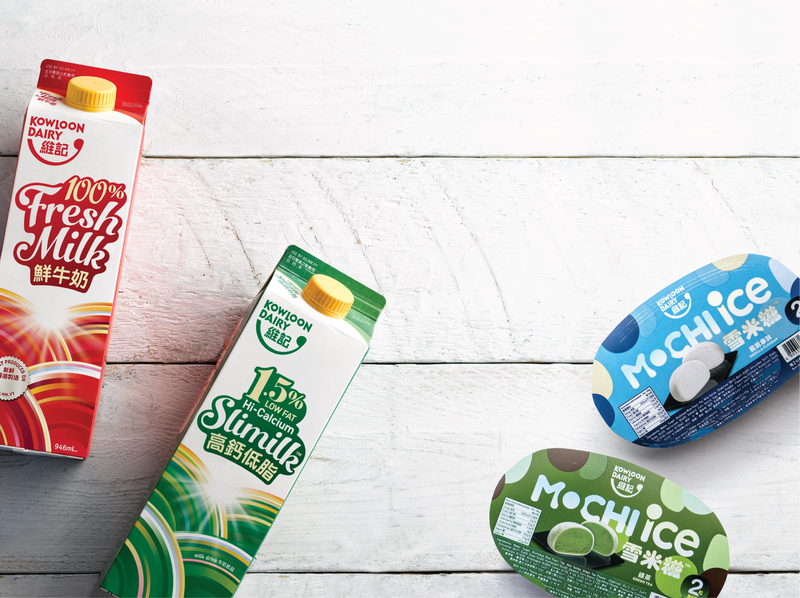 In 1972, we moved our farming operations to Yuen Long and our milk production plant to a purpose-built state-of-the-industry facility in Tuen Mun where, using the latest in food technology, we continue to produce our famously rich and nutritious milks, and ice creams, to this day. As for our dairy farming operations, with Kowloon rapidly urbanizing, in 1984 we moved these up to Guangzhou, where quality control is stringent and absolute. The Kowloon Dairy (GZ) Ltd., to meet demand for premium quality milk in China, from Fujian to Yunnan and Harbin. We can look back with considerable pride on our ﬁrst 79 years, which have taken us to the top of our industry. More importantly, we are energized by the fresh expectations and spirit of today’s generation of consumers. Each new day presents us with the opportunity to deliver essential goodness to our customers, with a constant responsibility to deliver products that every generation of the family can trust and love.  Kowloon Dairy becomes first local dairy company to obtain HAACP certification from BSI. 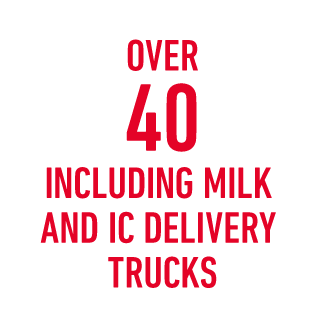 With over 450 skilled and trained employees and a territory-wide distribution covering all major retail chains and outlets, we deliver a full range of pasteurized fresh milk and recombined milk products, from whole to skimmed to ﬂavored, drinking yogurt, and of course, our specialty ice creams.  We also serve an impressive roster of corporate customers for whom we produce coffee creamer, soft ice cream mix and tub ice cream – all to the same exacting standards as our retail lines.